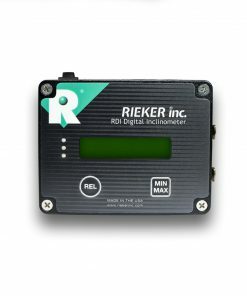 Our RDS3-45-09B electronic inclinometer is a ±45 degree single axis unit with a built in display. 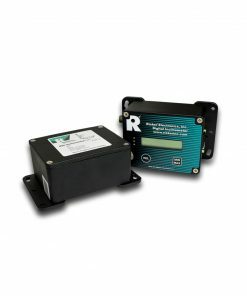 It operates on a 9V battery and has a 0.01 resolution LCD display. 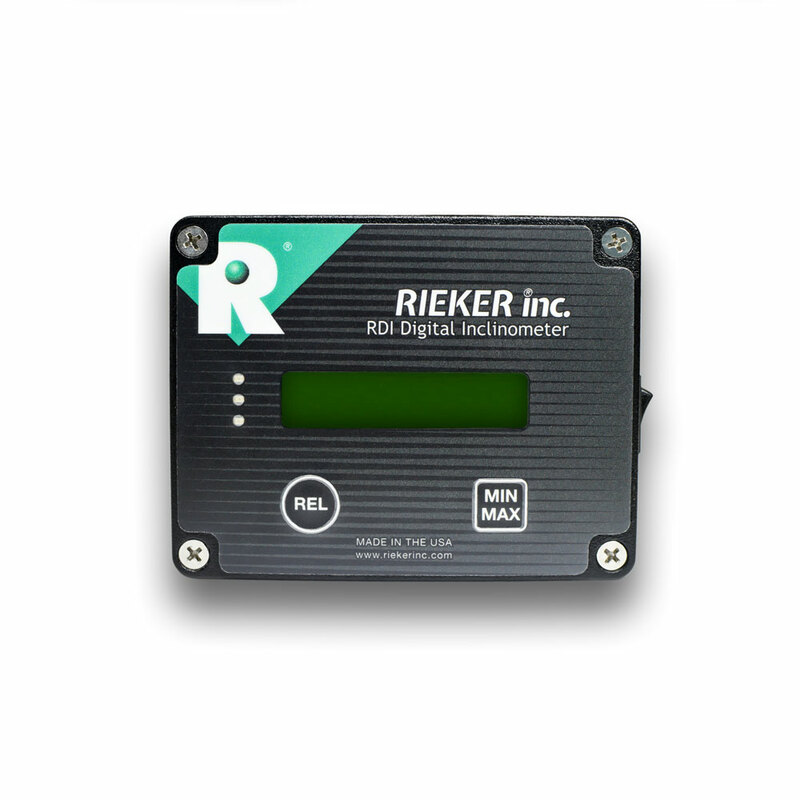 The RDI provides single or dual axis inclination sensing in a rugged environmentally protected housing. This is a semi-custom unit where all sub-assemblies are stock but specific functions are customized. A modular design allows the customer to select the measurement range, output type, and temperature compensation that best suits the individual application.